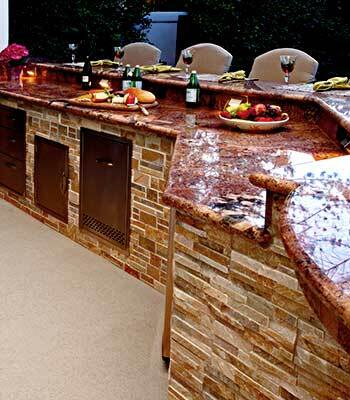 Come see Reedy Flooring’s wide selection of Custom Countertops. They can transform your space into a durable and elegant surface sure to beautify any bathroom or kitchen. Installing a granite counter or vanity top adds strength in both performance and as a notable design feature. Our granite counter and vanity tops set the bar higher. Being a natural material, our granite countertops and vanities feature patterns and colors that make each one unique. 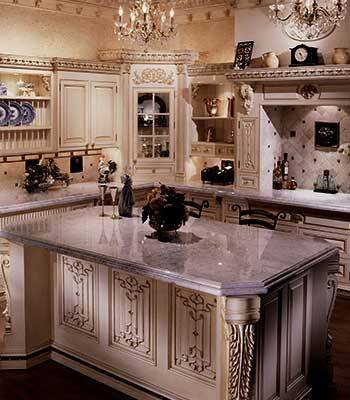 Granite offers a level of elegance that is often imitated but never equaled. Our granite counter or vanity tops are the surfaces that raise the bar for all surfaces. All of the strength and beauty offered by granite is now available within your budget. Whether residential or commercial, if you’re looking for granite countertops in the Leesburg area, come see us.